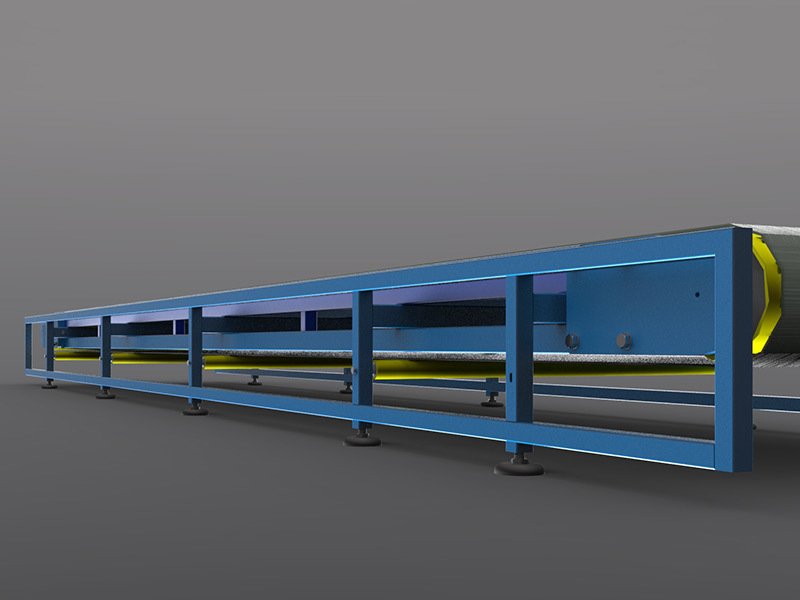 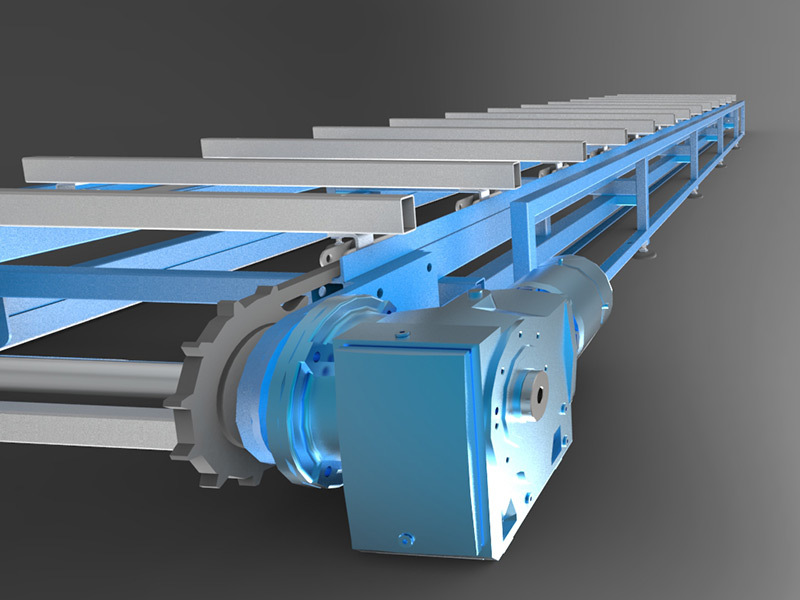 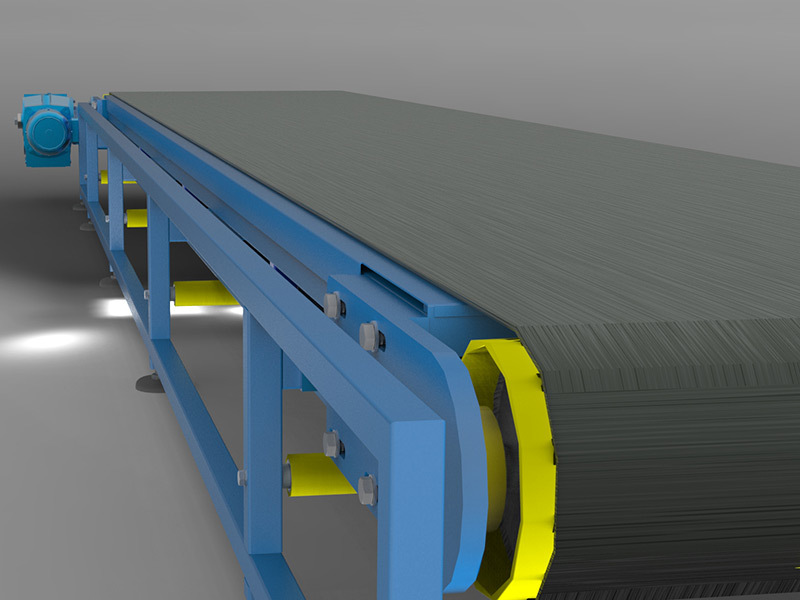 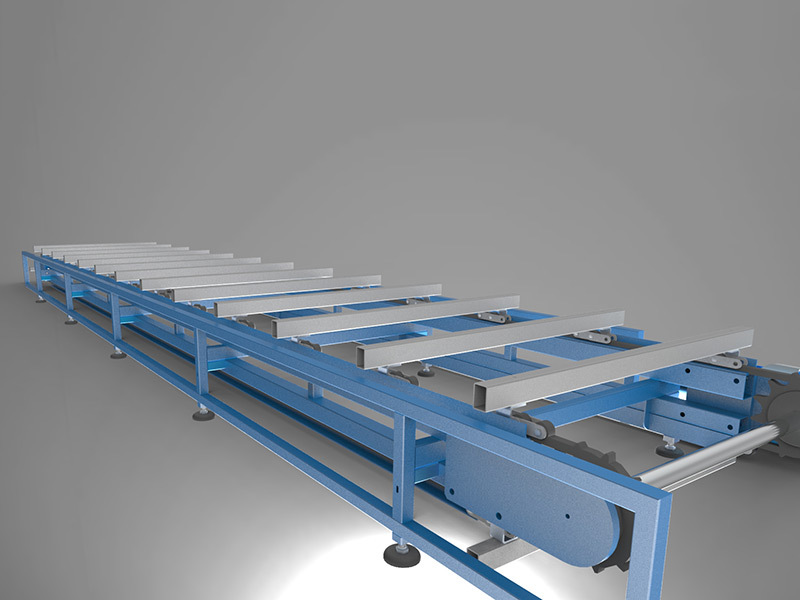 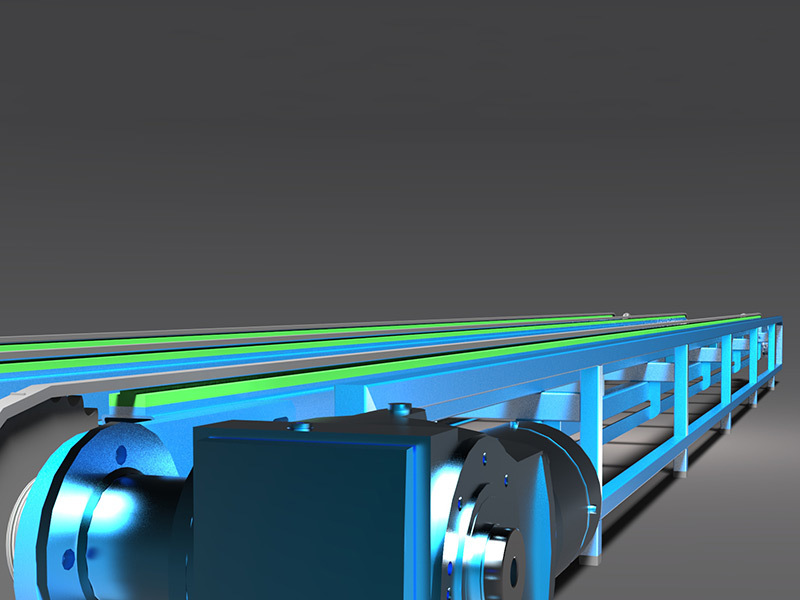 Our range of products includes conveyors for single sheets of finished goods (e.g. 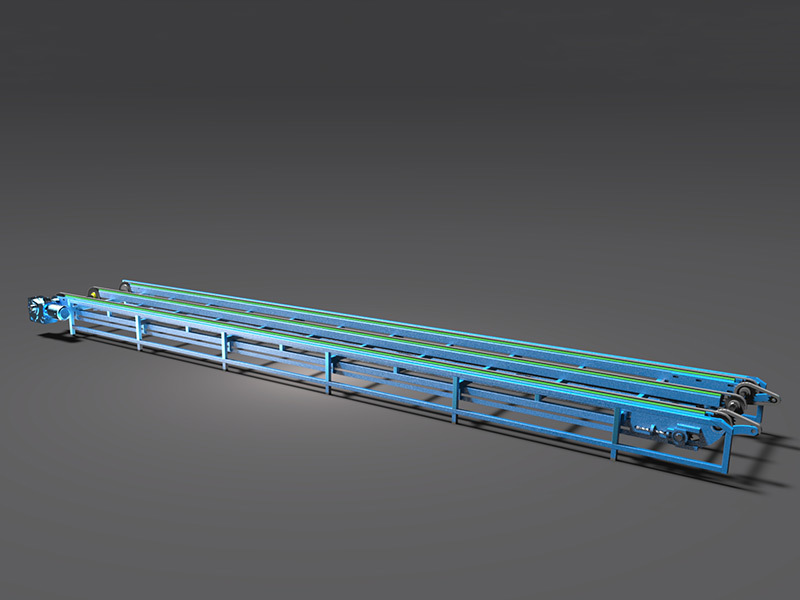 roof tile sheets) and sets of goods. 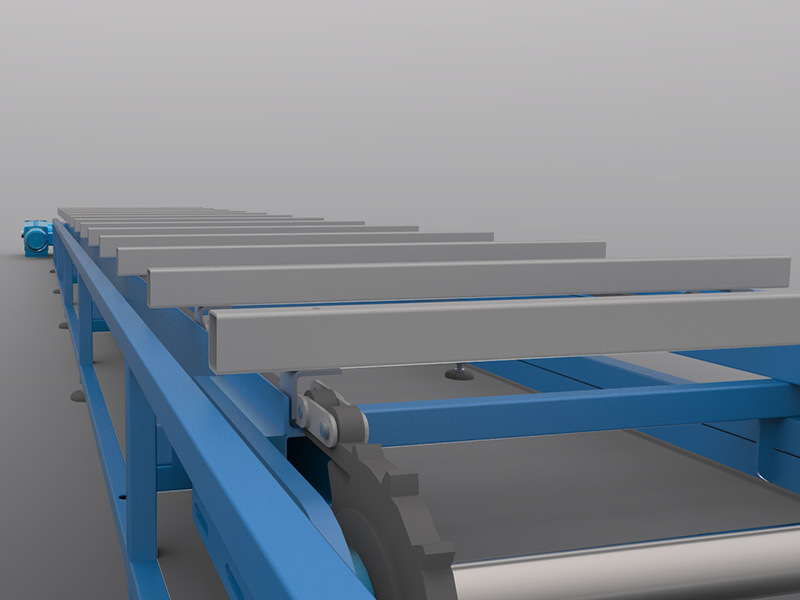 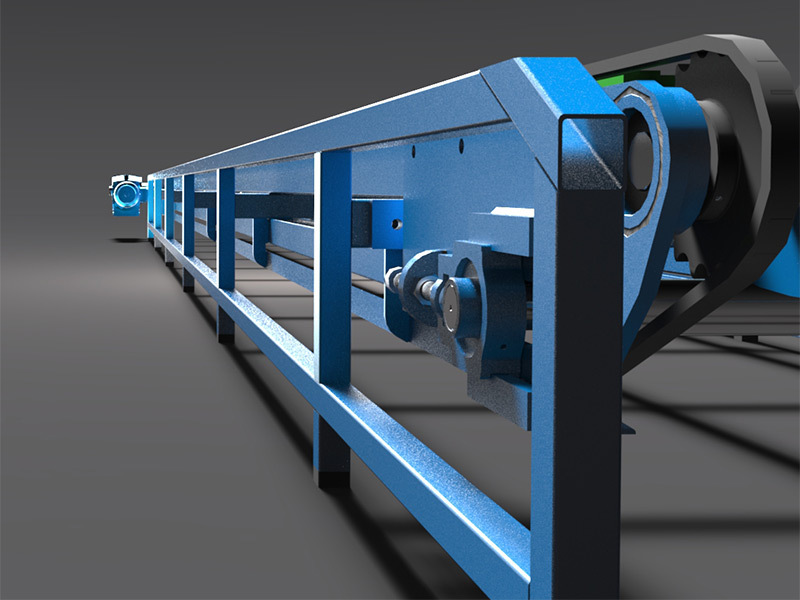 You can choose among conveyors of different sizes and types depending on their use. 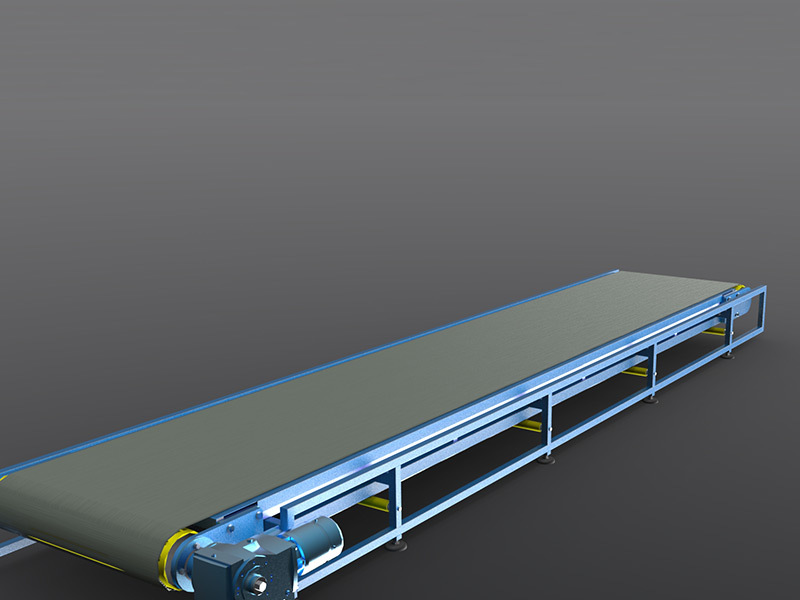 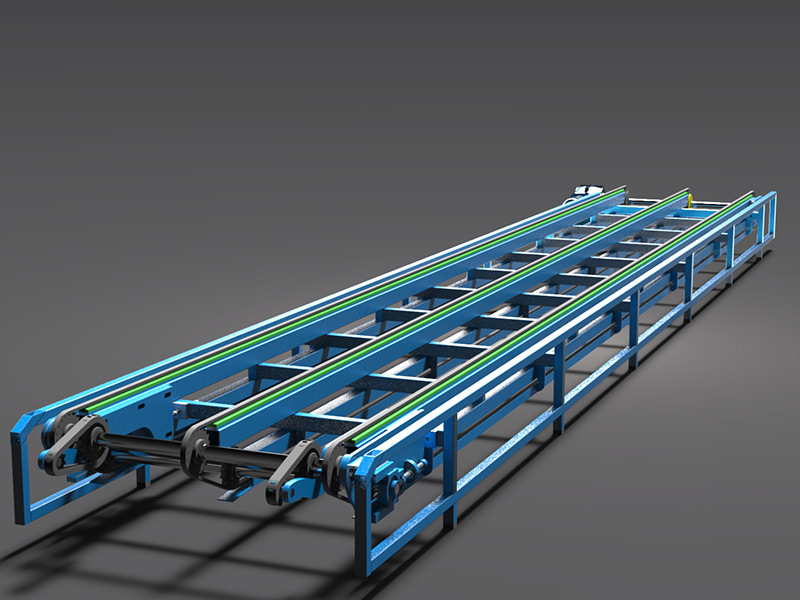 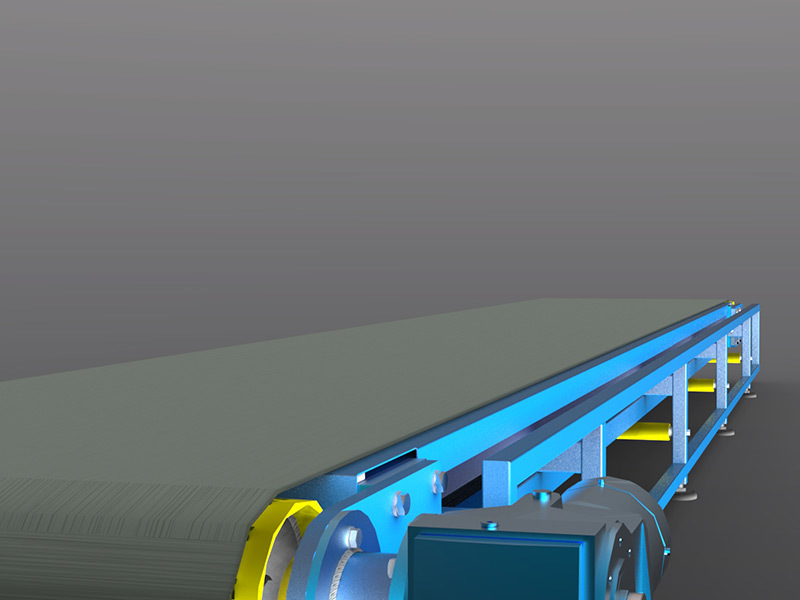 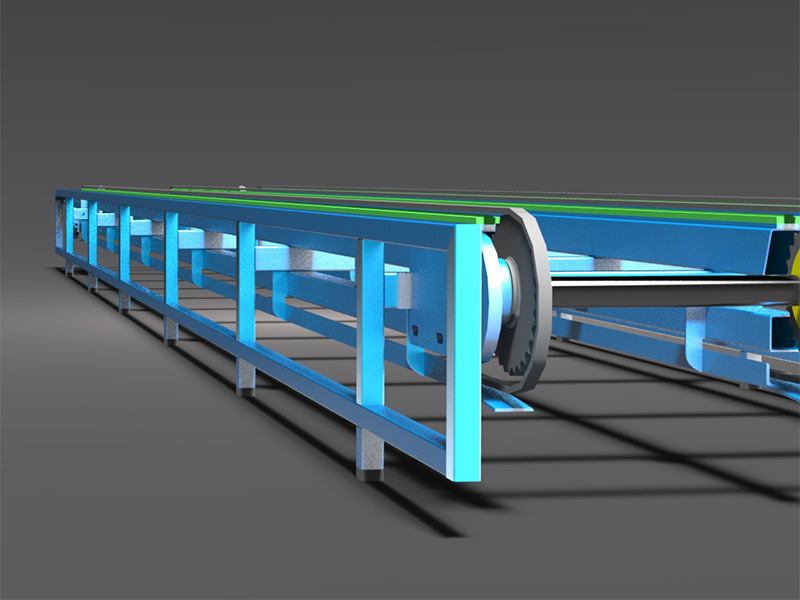 We can also produce conveyors adjusted to individual needs. 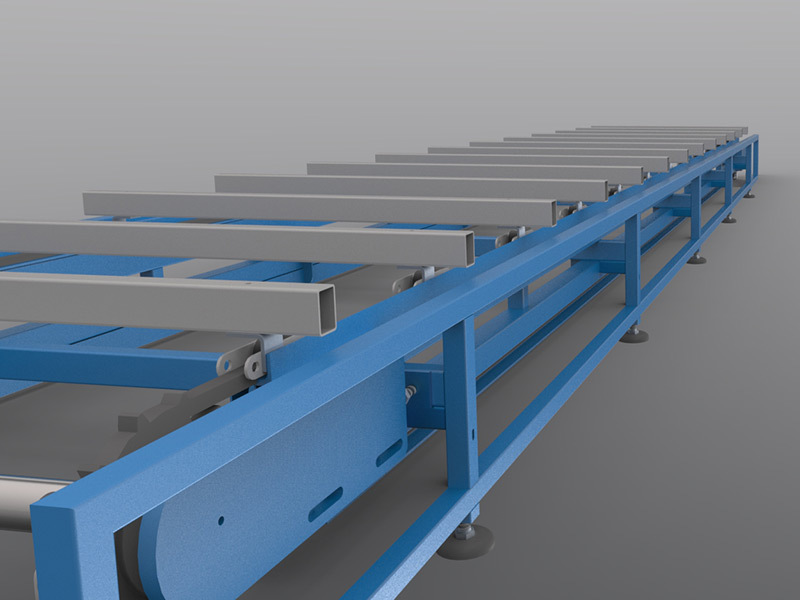 Our conveyors are produced from the highest quality materials and components of well-renowned companies.